Gov. Rick Perry has come out in favor of allowing school districts to choose whether to implement a rule requiring that new state assessments count for 15 percent of high school students' final grades. Gov. Rick Perry is expressing his support for letting school districts themselves choose whether to implement a rule that requires new state assessments to count for 15 percent of high school students' final grades. In a written statement Thursday — the first time the governor has publicly weighed in on the issue — Perry praised legislation filed by state Sen. Dan Patrick, R-Houston, that would leave the decision up to local school districts. He also asked Texas Education Commissioner Michael Williams to defer the state's rollout of the rule until the next school year. The rule was originally intended to ensure students took the State of Texas Assessments of Academic Readiness, or STAAR exams, seriously. But it caused widespread confusion among districts about how to apply it, which prompted concern from parents about whether it would unfairly affect their children's academic performance. 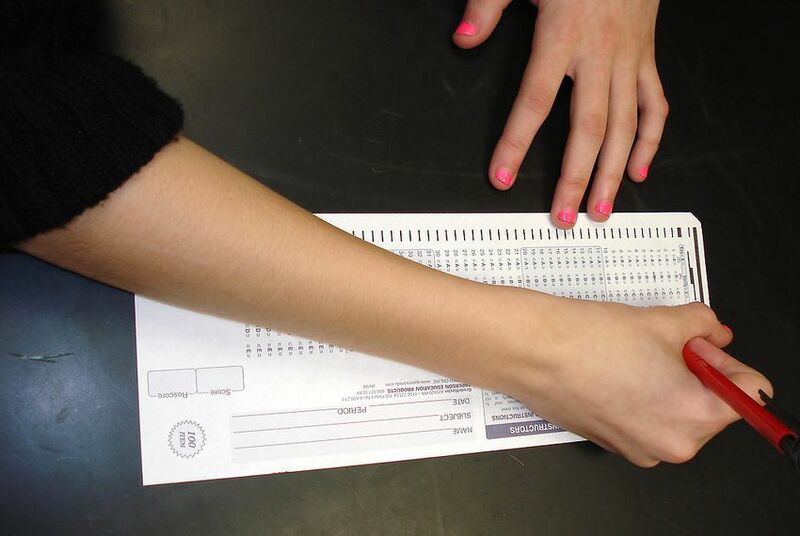 It was supposed to take effect during the 2011-12 school year as ninth-grade students took the STAAR exams for the first time, but after pressure from lawmakers and education leaders former Commissioner Robert Scott delayed its implementation until the following spring. Patrick, who was recently named the new leader of the Senate Education Committee, filed his bill Wednesday. In a prepared statement, he said that it would allow school districts and parents to "have a voice on whether end of course exams should count towards a student's final grade." The legislation marks a departure for Patrick from his predecessor, Sen. Florence Shapiro, the Plano Republican who chaired the education committee during the 2011 session. She played a key role in opposing a bill from Rep. Rob Eissler, R-The Woodlands, that would have eliminated the 15 percent rule and changed other student assessment requirements.